Hola sweeties! First post for May! Wew. I've been really busy at work that is why I wasn't able to update. Today, I have more free time since I am not loaded with cases to work on. 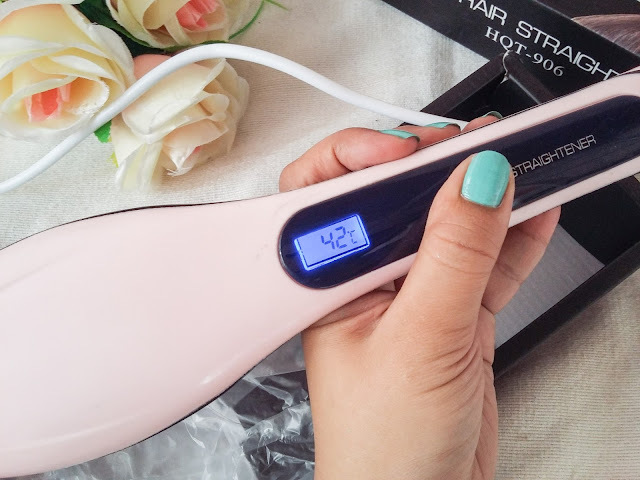 And I'm very excited to share to you my experience with this fast hair straightener. If you are into online shopping. You probably have seen this all over social media. 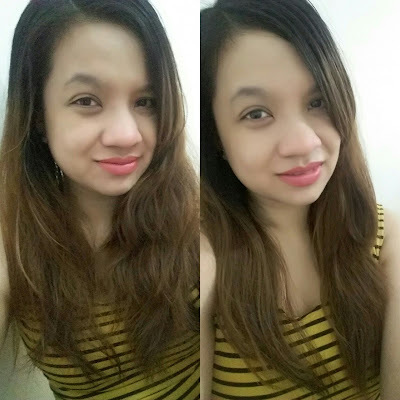 Just like you, I became curious if it works because a lot are raving about it. So I bought one for myself. I have a very frizzy hair due to many hair treatments I had in the past. 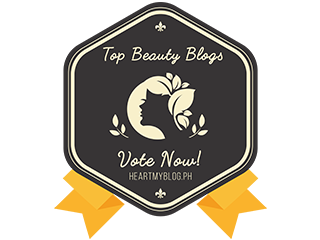 Most of the time, I have a bad hair day and there are times that I just wanted to tame my hair. I hate pony tails so I have a few options to style my hair. 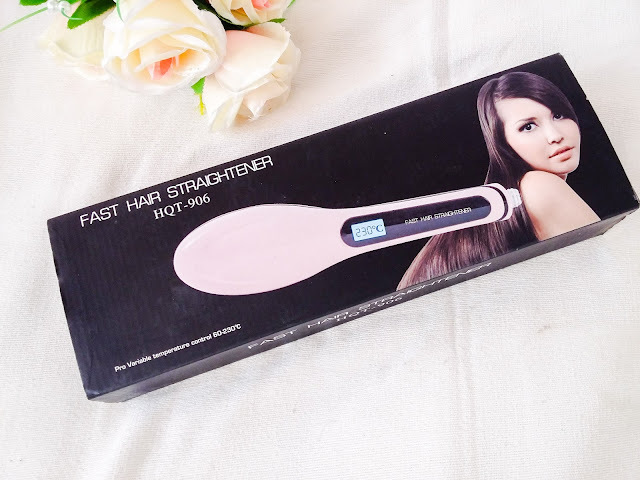 But thank goodness for this fast hair straightener, what an amazing creation! It has no brand. I just bought this at Divisoria for 300 pesos. There's sure a lot of stores there who can sell it at lower cost. Online shops sell these for 500 pesos up. But since I know I can buy this at Divisoria, I didn't order online. The hair straightener didn't come in an old-fashioned hair iron style. It comes in a brush type with red nodes for heating. 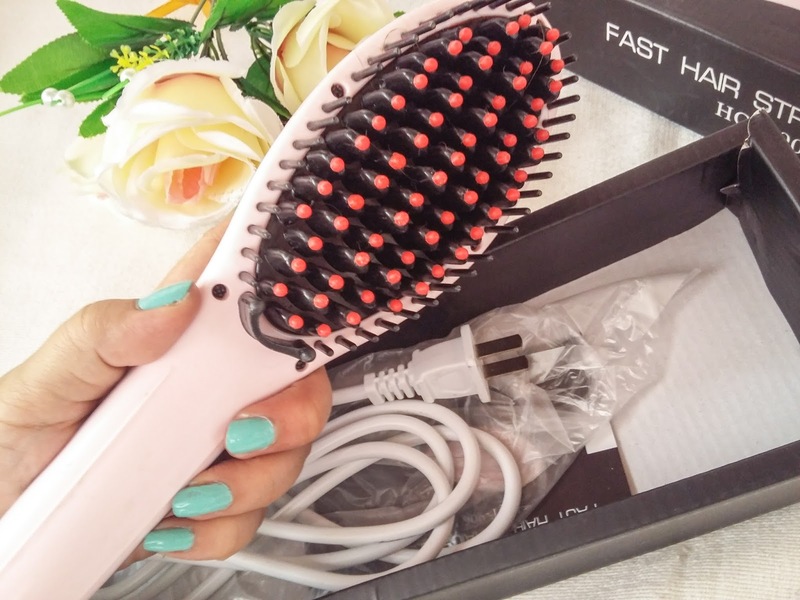 Just like any other hair styling device, it has a plug that allows heat to transfer. I am disturbed by the positioning of the power buttons and the other buttons to increase and decrease heat. Since I am holding the brush, it tends to turn off or increase/decrease heat while using. 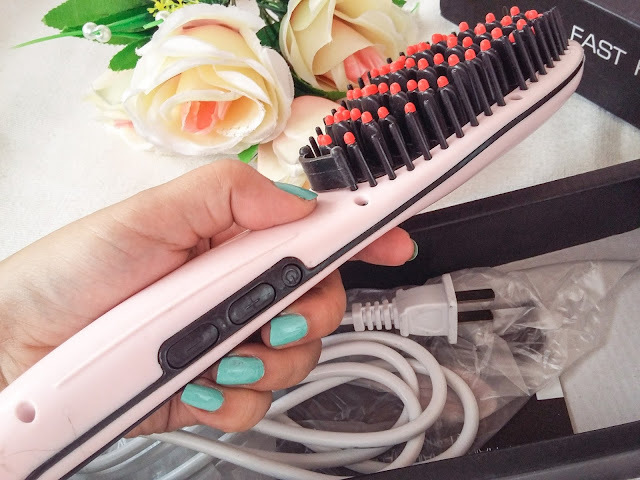 You can see the temperature on top of the brush which can also be adjusted to your desired heat. It easily heats up so be mindful. 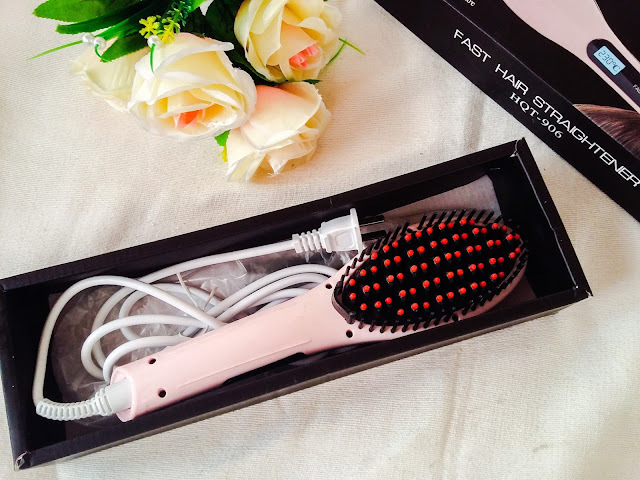 In one to two brushes, it can seriously tame frizzy hair. Below is a photo of me before and after using the brush. Although it didn't totally straighten my hair, I'm glad that it tamed my hair. It is now easier to manage and it can straighten and flaten in just 10-20 minutes. It's a good thing that it comes in a brush style so you don't have to worry about combing the hair after. You have the option to style it like fly away or inwards.  do it really works? i wanted to buy this product but i hesitate because of my cousin experience.